The state of Massachusetts has ordered five firms to cease all sales related to their Initial Coin Offerings (ICOs). As reported by Reuters, Galvin’s office ordered Mattervest Inc, Pink Ribbon ICO, Across Platforms Inc., Sparkco Inc. and 18 Moons to immediately cease the sales of their tokens. None of the companies responded to the international news agency’s requests for comment. The report also notes that the firms “were all either incorporated in Massachusetts or named the state as their principal place of business,” but none featured promotional individuals legally registered to sell securities with Galvin’s office. The companies also advertised their ICOs on popular social media sites Twitter, Reddit, YouTube, and others. An offering done to avoid registration with regulators should be seen as a red flag, and you should contact my office before investing. The news out of Massachusetts comes after regulators have ramped up their regulatory scrutiny. 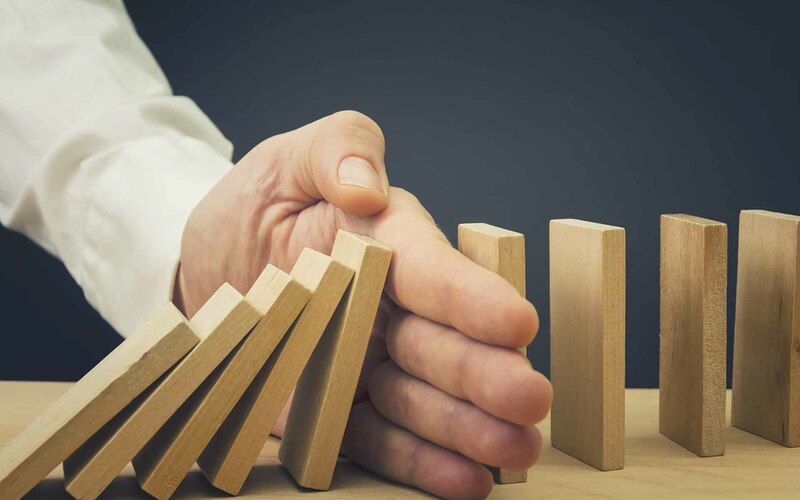 The US Securities and Exchange Commission (SEC) issued a new report warning about the dangers of unregulated crypto exchanges earlier this month, in addition to stating that all trading platforms exchanging digital assets that are considered securities must register with the independent regulatory agency of the US federal government. The SEC is also currently investing Overstock.com’s cryptocurrency-focused subsidiary tZero’s sale of digital tokens after requesting “certain documents related to the offering and the tokens in connection with its investigation.” The move has helped facilitate the rapid loss in valuation of the e-commerce giant’s stock. What do you think about Massachusetts shutting down five ICOs operating within the state’s authority? 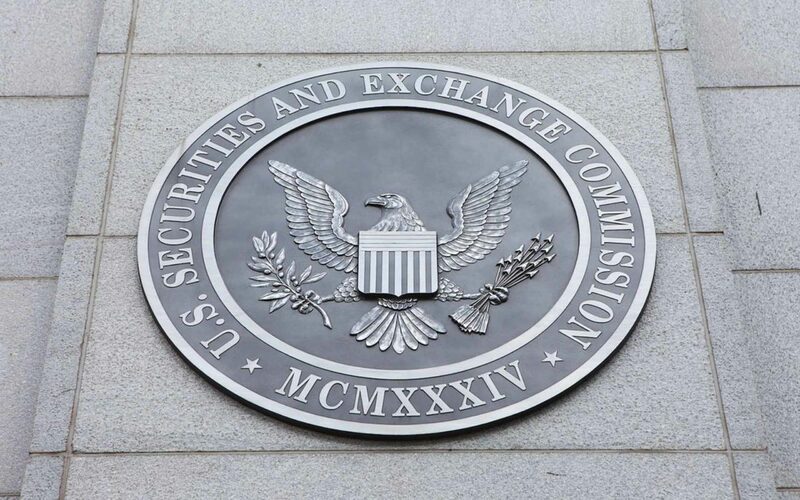 Does the SEC’s increased scrutiny give you cause for concern? Let us know in the comments below!